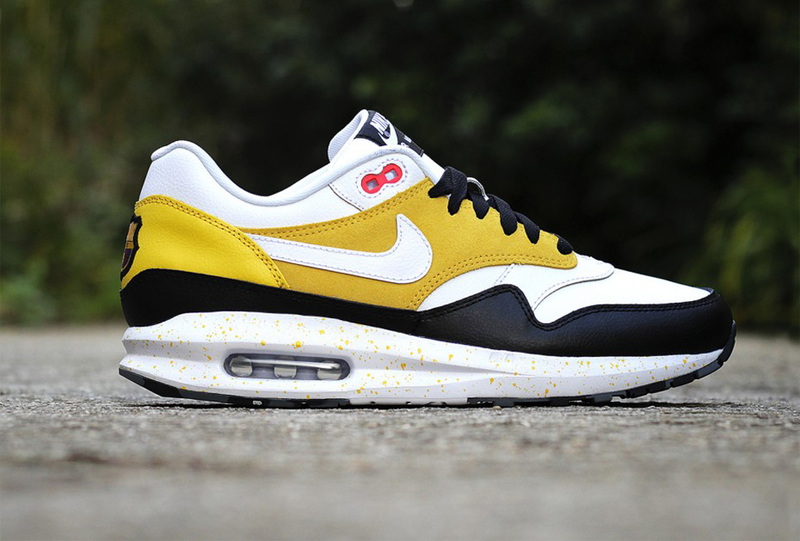 This Fall, Nike Introduced a few FC options as customizable choices for the Nike Air Max 1 and Lunar versions. 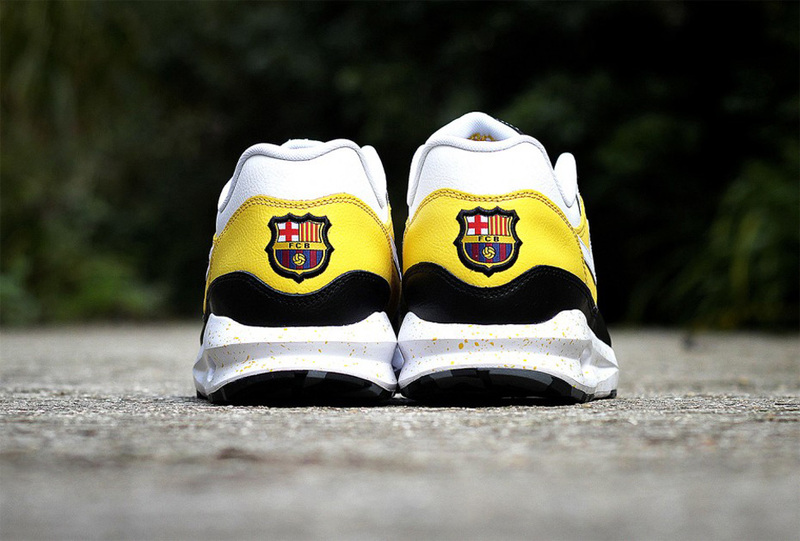 One of the teams available, was the Barcelona Futbol Club and the end result for the finished iD product is amazing. 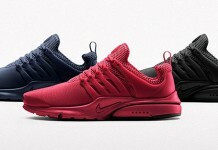 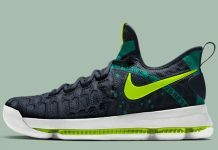 Nike allows you to add the team colors on the uppers, but you’re also able to add the team emblem on the heel. 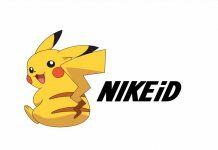 Here’s an example of what the iD looks like so for those looking to create one, head over Nike iD and enjoy.